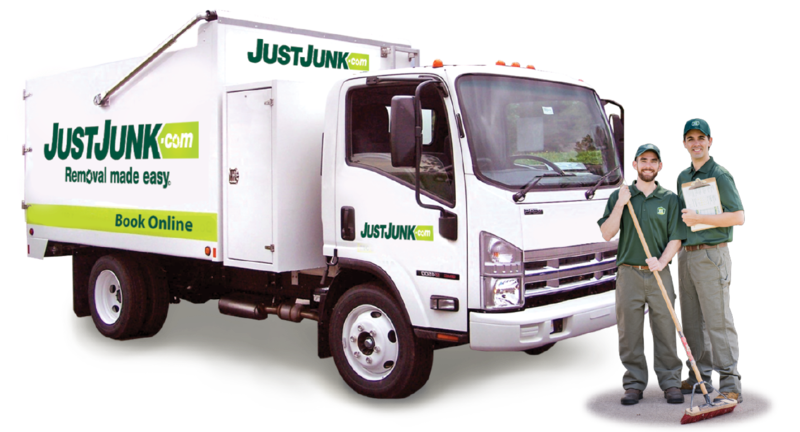 Junk Removal St. Clair Beach | JUSTJUNK | Book Online Today! When you find yourself in the company of clutter, do not hesitate to contact the uniformed professionals from JUSTJUNK St.Clair Beach! We offer full service removal, to help you get rid of anything from anywhere. Whether you have a sofa bed that is stuck in your basement, or a trash pile that is taking up space in your garage, the St. Clair Beach junk removal team can remove it all for competitive, volume-based rates! Whether you need to have an entire property cleaned out, or are simply looking to get rid of junk in St. Clair Beach, call on JUSTJUNK’s St.Clair beach junk removal team, and they can arrive at your location to provide you with a free quote! 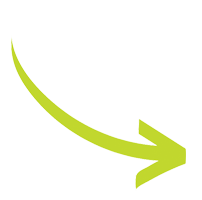 Once our service professionals arrive on-site, just point out whatever needs to be taken, and they can confirm your exact price at no obligation! To provide our customers with full service removal at the lowest prices possible, we rely on a volume-based pricing scale, to ensure that you only pay for the amount of space that your appliances or garbage items take up in our truck. If you are pleased with the quoted price, our fully insured St. Clair Beach junk disposal team can begin the job right away, performing all of your St. Clair Beach junk hauling, pickup and disposal duties for no extra charge! In striving to operate in an environmentally responsible manner. the St. Clair Beach junk disposal team is always careful to assess the assortment of items that they collect to ensure that any reusable items are dropped off at appropriate charities or recycling facilities. Through working tirelessly to keep our landfills small, JUSTJUNK St. Clair Beach successfully diverts up to 60% of each truckload collected away from the dump! At JUSTJUNK, we value your time, which is why the St. Clair Beach junk removal team offers same or next day appointment times to arrive at a date that is convenient for you! Book online! To receive more information on our removal services, contact a live service representative at 519-790-1444. 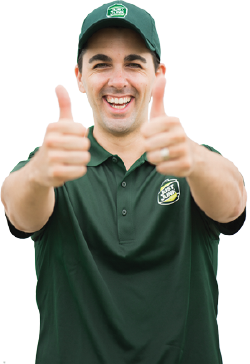 Call JUSTJUNK today!